Ex Girlfriend Of Benzino Put Him On Blast Through Social Media ! 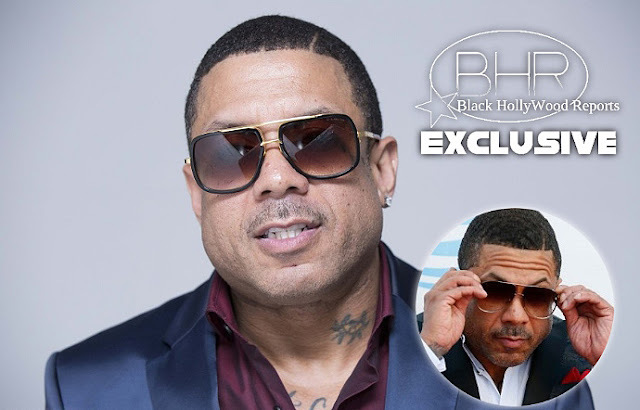 BHR Hollywood Reports........Former Love and his Hop Star Benzino has been put on blast by his ex, for breaking her heart and playing with her. 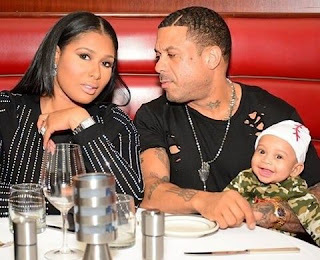 The lady who goes by the name of Malayla took to Instagram to reveal all the dirty laundry, claiming that she was his "Ride Or Die" for the past 2 years. She claimed that he as been texting other women while living under her roof. "I've been the only one in his corner lately but he still trying to be in these streets ?" she stated. "i guess a girl who is loyal, says in her own lane, and NOT SACK CHASING isn't good enough." Malayla claims she "changed her whole life " for him. She says she stopped having a social life and even quit her job to satisfy him. She also revealed he was cheating when he was with his baby mother Althea Heart. Claiming "@luvaltheaheart the reason he cant spend money for your hair and nails & diapers' is because he's been taking care of me since April 2015. " She wrote. "Oh remember when he would barely come home from LA ? He was flying me out instead. Saw texts of him telling you he's hasn't been with anyone else, will always love you , Blah Blah. He been attached to me since we met and told me your box trash."